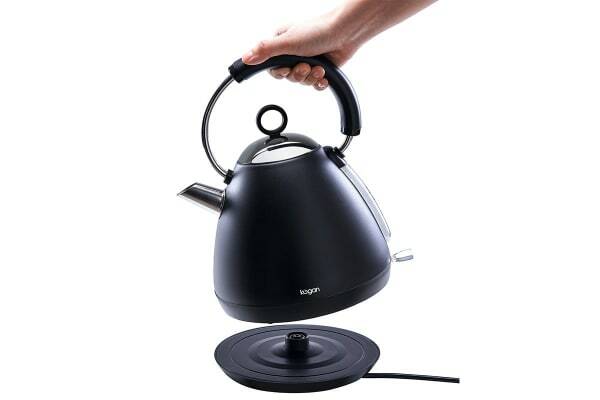 Give your kitchen a funky retro-kick with this stunning matte black Vulkan Cordless Kettle; the perfect addition to your morning cuppa. 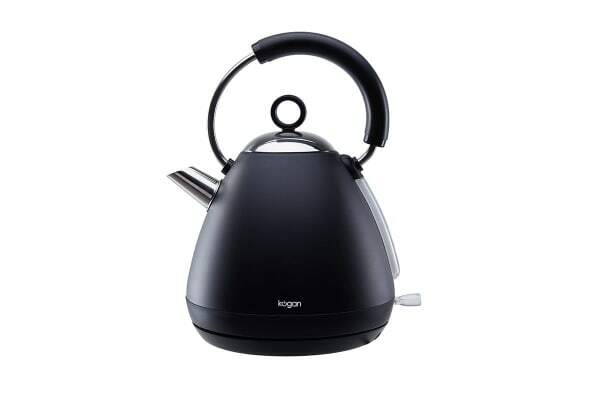 Experience a perfectly tempered hot brew and add a touch of timeless elegance to your kitchen with the retro look of the Kogan 2200W Vulkan Cordless Kettle. 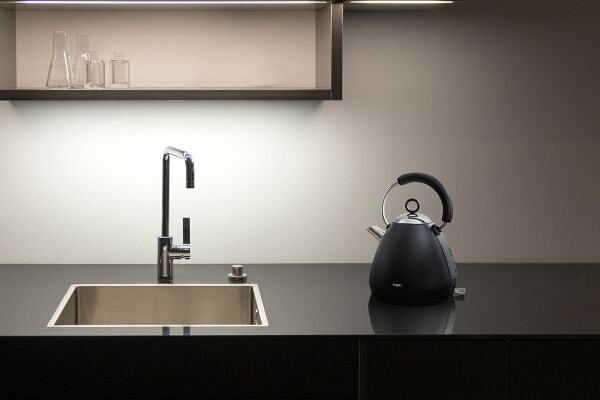 With safety features such dry boil protection and automatic shut off protecting your heating element from damage, you’ll be enjoying the perfect cuppa for years to come! Dry Boil Protection automatically switches off the heating element when there is no available water to boil.